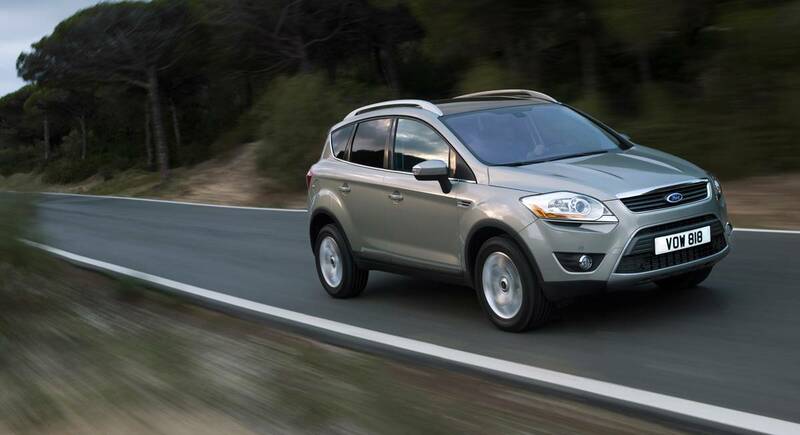 Ford replaced the diesel version of 136 horsepower of the Kuga model, with two new diesel units, 140 and 163 horsepower, with improved consumption and emissions. Once at the launch of the new range was the only option for Kuga, theTDCi 136 hp diesel will retire. Ford intends to remove from the market the 2.0-liter unit and replace it with two versions of power, something fresh. It is about the 140 and 163 horsepower units, that come with improved resources and notable performances. The entry-level diesel will be available only with the 4×2 version and will provide an average low consumption estimated at 5.9 liters per 100 kilometers, with 0.3 liters better than the old version with 136 horses. Also the CO2 emissions are reduced from 159 to 156 g/km. Top of the range represented by the 163 horsepower unit also promises a low consumption, 6.0 litres/100 km, with 0.4 liters less than the old 136 horsepower version in the 4×4 version. Also the emissions decreased from 169 to 159 g/km.